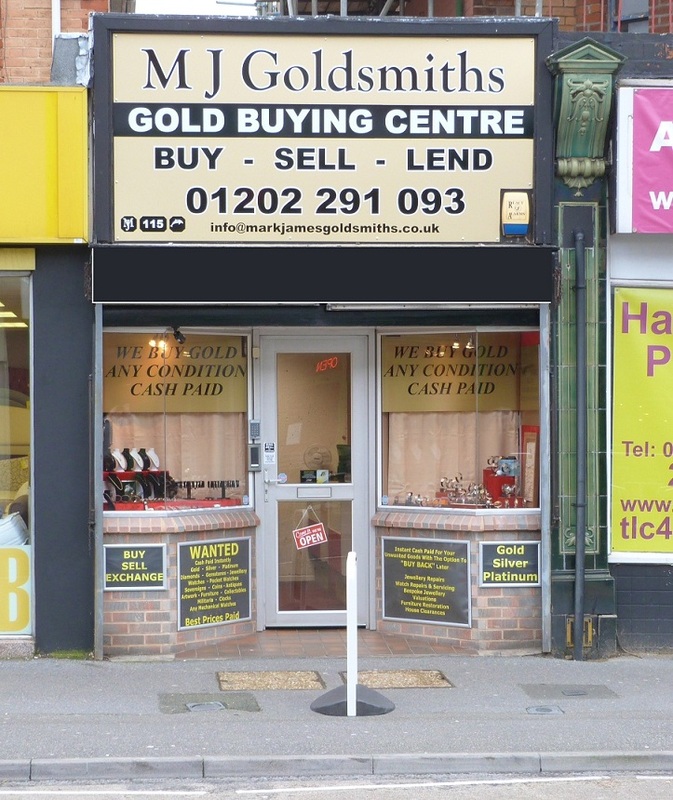 At Mark James Goldsmiths we offer a variety of services including. Watch repairs and servicing. All watch repair work is carried out by our Rolex trained horologist. With many years experince within the jewellery and watch trade Mark James Goldsmiths are able to not only BUY, SELL & LEND against a multitude of items we are also available to repair any of those cherished items that have seen better days. For further information please call into the shop in Charminster Rd, Bournemouth or call the number above. We are also available to visit customers at their homes if they prefer. For an appointment please call the shop during normal business hours.